The Torun Radio Astronomy department is a part of Centre for Astronomy at Nicolaus Copernicus University in Toruń. It is located in Piwnice, 13 km north of Toruń. The main instrument of the Department is a 32-metre radio telescope, with receivers covering the bands 1.4, 1.6, 5 and 6.8 GHz. 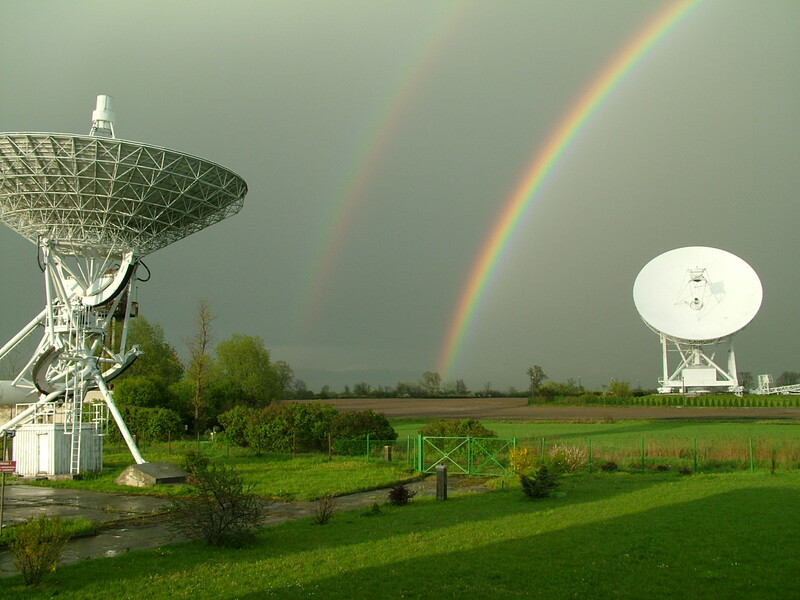 The telescope is a vital element of the European VLBI Network. The other telescope is a 15-meter design (by eng. Z. Bujakowski) and is based on an element of the Westerbork Synthesis Radio Telescope. The telescope has been used in the VLBI enterprise. To this end the telescope is equipped with non-cooled receivers for the standard frequencies of 1420, 1660 and 5,000 MHz. It is also used for pulsar monitoring, which begun at the early 80s. Presently the antenna is used mainly as a training tool for students. Available observing mode: single dish, Very Long Baseline Interferometry (VLBI). Research programs: galactic and extra-galactic radio astronomy, pulsar research, quasars, radio galaxies, interstellar masers, solar and extra-solar planetary systems.